A whole house exhaust fan installation is a complex job that not every technician can properly handle. 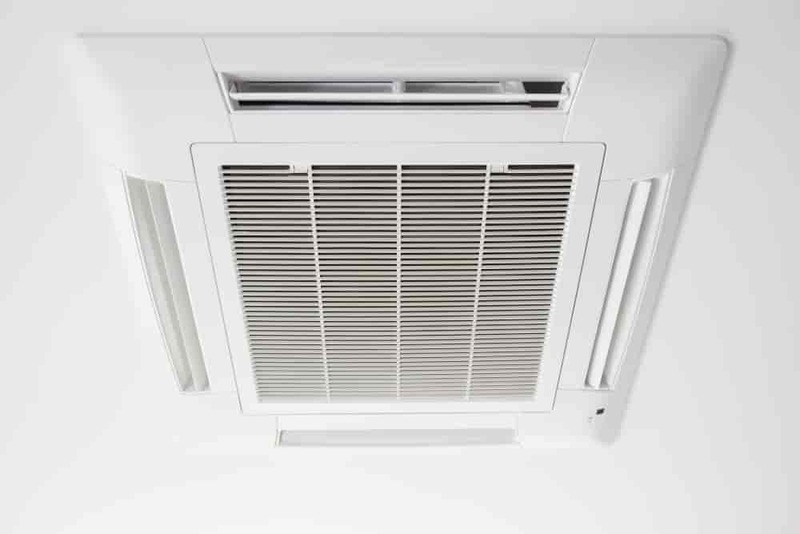 Our Exhaust system electricians at Advanced Air Systems can handle just about any exhaust fan install request. Vancouver WA residents looking for someone to handle these and other electrical services can rely on us for quick and easy service. After you have arranged for your service call, a licensed and experienced technician will arrive on time, ready to go. Our technicians arrive with a fully stocked vehicle which means there will be no delay in the installation process. And rest assured, our technician will stay until you are completely satisfied with the job. There may be other electricians in the area. However, there are few who can match our level of experience. Our service team has worked on countless homes in the Southwest WA area since the early 1990’s. Chances are, our technicians have worked on a residence in your neighborhood. That means homeowners can rely on us to get the job done right. Many homeowners have problems trying to get an installer out to their house when they need one. With us, that is not a problem. Our friendly customer service agents are happy to help you set up an appointment that. No more leaving work early to meet the installer. We will work around your schedule. Contact Advanced Air Systems today to schedule a whole home exhaust installation. We will be more than happy to answer any questions you may have about your needs. You can rely on us to be your “go to” team for any home repair and installation projects.